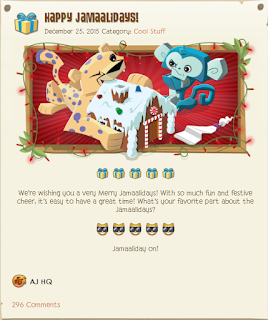 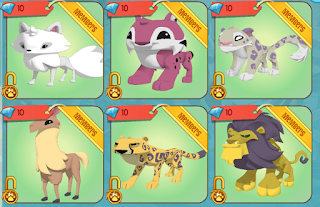 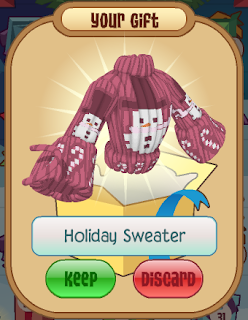 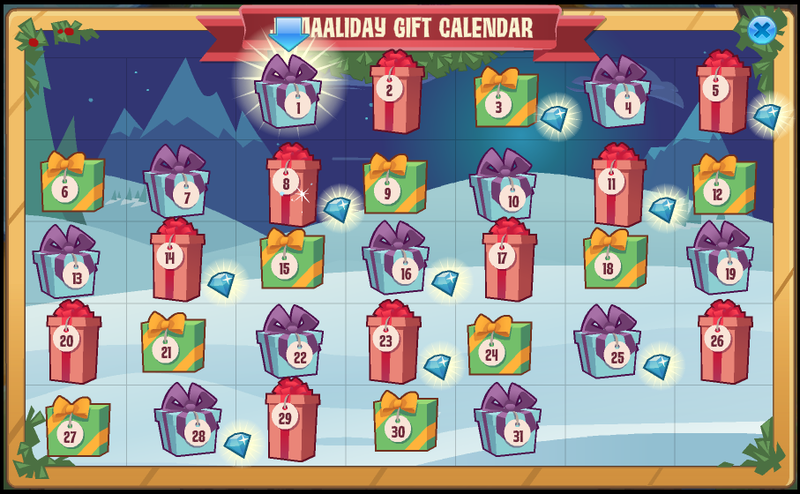 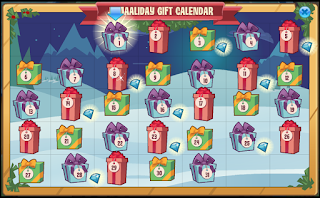 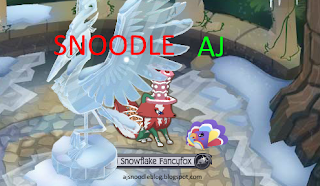 Animal Jam Mercury: Holiday Sweater/HAPPY JAMAALIDAYS! 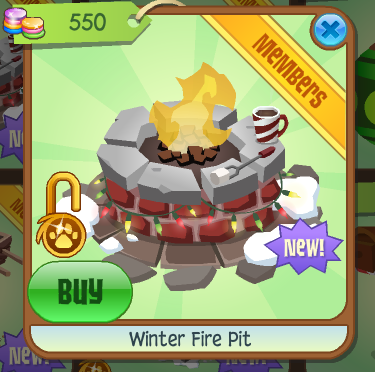 Mart Furniture for 550 gems. 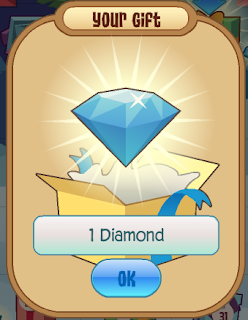 Why does every animal have to cost diamonds?